Ferry Corsten's one-hour monthly radio mixshow is known as Ferry’s Fix and airs on the leading Internet, terrestrial and satellite radio stations worldwide. 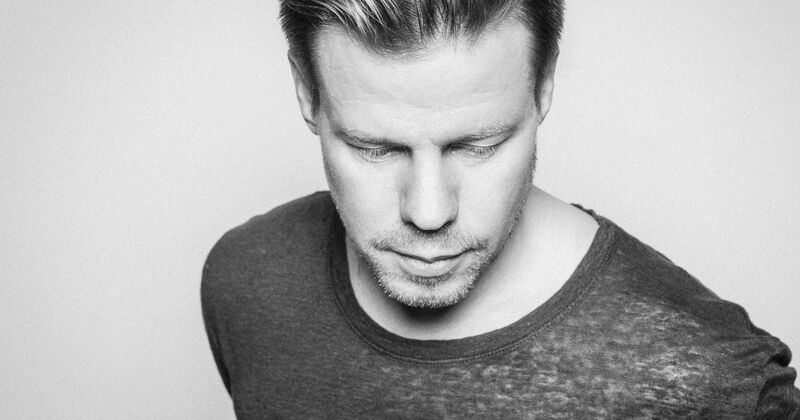 The format of Ferry’s Fix contrasts entirely from Corsten’s hugely successful and long-running “Corsten’s Countdown” show, and consists of a straight DJ mix of continuous music with just a short personal introduction from Ferry. Each episode of Ferry’s Fix allows Ferry to let loose where it's as much about the segues and context of music than simply the tracks on their own. And with an artist as prolific as Ferry Corsten behind the decks, listeners are sure to hear many of Corsten’s own original productions. This show is available for syndication on radio stations.